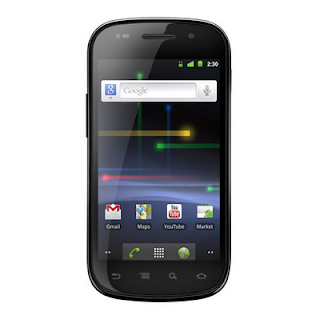 The people of South Korea will soon be able to experience the delight of Google Nexus S as it will be launched in the month of February. South Korea is the home country of Samsung Electronics and Google Nexus S is also creation of this major company. After successfully launching Nexus S in US & UK, now it is the turn of South Korea. The carrier in case of this country will be SK Telecom and presently it is busy conducting some final tests before its prior release to the common people. Well the Nexus S is certainly the first smart phone operating on Android 2.3 Gingerbread with a hummingbird processor of 1 GHz, an additional graphics co-processor, 16 GB of internal memory. In other specifications this is the first smart phone to have 4 inch curved Super AMOLED display, a 1500 mAh battery, 3G, Wi-Fi and a 5 MP camera with LED flash.